ASKA, in Etruscan means container. The Etruscans used it as a vessel to store wine and olive oil and to collect perfumes and nectars. However, not only: as the legend goes, this was a treasure chest to protect hopes, dreams, happiness and joy, entrusted to Estruscan gods Cuatha and Sernia (Sun and Moon), represented by the two bright spheres which mark day and night on the label. 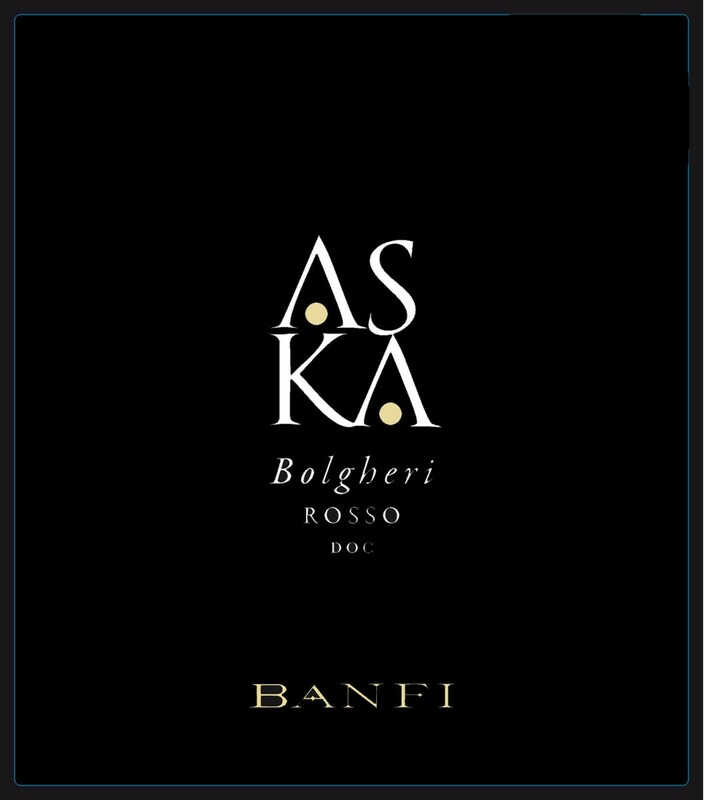 Produced with a selection of Cabernet Sauvignon with a small percentage of Cabernet Franc from highly specialized vineyards, Aska is the Bolgheri Rosso DOC that expresses the winning alliance between tradition and innovation which is, and always has been, a core Banfi philosophy. This is a luscious wine! The aromas of dark berries and ripe plums draw you in immediately. The soft, rich entry to the palate is loaded with expressive flavors that enhance the bouquet impressions. Nicely structured and well balanced with very good length on the finish, this wine will continue to improve for several years, but is quite approachable right now. Decant about an hour ahead of consumption. Castello Banfi is new to the Bolgheri wine scene and is looking to make more land investments in coastal Tuscany. The 2013 Bolgheri Rosso Aska is a soft and yielding wine with thick intensity and pretty aromas of dark blackberry, sweet cherry, spice and new leather. This blend of Cabernet Sauvignon and Cabernet Franc offers a smooth and silky impact. 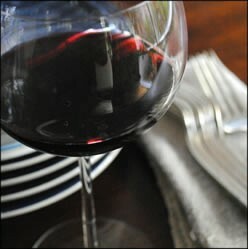 Dark fruit flavors appear on the close and the wine ends on a sweet note. A firm, tight version, whose cherry and currant flavors are fused to dense, dusty tannins. Tobacco, mineral and underbrush notes play out on the lingering finish. Cabernet Sauvignon and Cabernet Franc. Best from 2018 through 2029. 650 cases made. 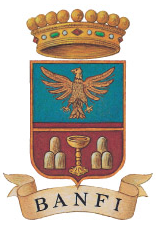 Banfi is a private concern, founded in New York in 1919 by John Mariani, Sr. and today owned and operated by his grandchildren. The company is focused on the production and import of wine. Banfi Vintners is the sole U.S. importer of the Mariani family’s internationally renowned wine estates in Italy — Castello Banfi of Montalcino, Tuscany, and Banfi Piemonte of Strevi, Piedmont — as the exclusive agent for the family’s domestic properties from the Northwest: Pacific Rim, Rainstorm, Silver Totem, and Sweet Bliss. Banfi also imports the wines of several other producers, including category leaders Bolla, Florio, Fontana Candida, Placido, Riunite, and Sartori from Italy, Concha y Toro and Emiliana from Chile, and Trivento from Argentina, Wisdom & Warter Sherries from Spain and Stone’s Ginger wine from England. The company has ranked as North America’s leading wine importer for more than three decades. When he established the company on Spring Street in the heart of New York’s Little Italy, John Mariani, Sr. named the company after an aunt, Teodolinda Banfi, a woman of eclectic tastes who supervised his early education and greatly influenced his views toward fine wines. Until her retirement, she had served as head of the household staff of the late Pope Pius XI, and is distinguished as the first lay person ever to hold that post. Tuscany’s most honored vineyard estate, Castello Banfi’s award-winning wines are exported to over 90 countries around the world. Lauded for groundbreaking research on the Sangiovese vine to produce superior Brunello and super Tuscan wines; producing healthy, more organic wines that are low in sulfites and histamines; and developing cutting edge winemaking techniques, Castello Banfi is the first winery in the world to be awarded international recognition for exceptional environmental, ethical and social responsibility (ISO 14001 and SA8000) as well as an international leader in customer satisfaction (ISO 9001:2000). Castello Banfi is a beacon for hospitality in the region, with a full service enoteca, glass museum, winery tours, informal La Taverna for lunch, fine dining at La Sala dei Grappoli, and luxury rooms and suites at the highly acclaimed Castello Banfi – Il Borgo.